What is a human life worth? It’s priceless, obviously. Determining an approximate ROI to safeguard your citizens is a complicated calculation. Take streetlights, for example. Municipalities have them because they know the expense is worth the additional safety to a pedestrian whom motorists can now see when a streetlight keeps her out of the shadows. Even then, the budget is only so big. This is why cities are increasingly upgrading to LED, which is 50 percent more energy efficient than older technologies such as halogen. 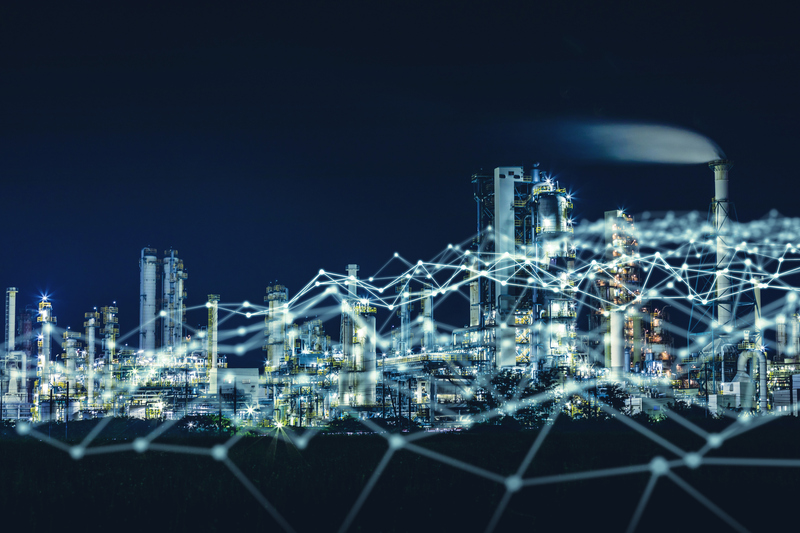 Some municipalities are going a step further by leveraging the Internet of Things (IoT) to save an additional 30 percent while increasing public safety even more. Here’s how. Municipalities are networking their streetlights so their illumination can be increased or decreased on the fly rather than being locked at a single level from dusk until dawn. For example, one city is linking its streetlights to cameras that count people. When foot traffic increases in a certain area, those streetlights automatically boost their illumination. When the cameras no longer detect people, the illumination goes back down. This approach saves more money than alternatives that simply increase illumination at preset times, such as in the hour after closing time in a bar district. It’s also more cost-effective than having staff monitor camera feeds so they can manually adjust illumination. In that case, the ROI from automating those tasks to keep citizens safer is measured in the reduction of employee salaries and benefits. These technologies also lay the foundation for additional safety and savings — including ones that apply to college campuses, office parks and military bases. For instance, many public places have blue-light emergency kiosks, but they’re few and far between because they’re expensive to buy, install and maintain: about $30,000 to $40,000 each. A streetlight is about 13 percent of the cost of a kiosk, according to some estimates. That comparison further hammers home the savings. Low density means limited effectiveness. But with networked streetlights, municipalities and other organizations can offer a mobile app such as CIMCON’s Blue Light, which lets people hit a button on their phone to increase illumination of nearby streetlights or make them flash. Now every streetlight becomes a blue-light kiosk, increasing safety while decreasing costs by leveraging the existing infrastructure. The streetlights’ mesh network can also support non-safety applications, such as automated metre reading for municipal-owned utilities, or pulling data from traffic sensors to identify where roads need to be upgraded or where signals need to be retimed. There are also opportunities to use machine learning and other artificial intelligence methods to analyze that data — and even act on it automatically. Basically, any smart city or IoT application that needs wireless backhaul has the potential to piggyback on the streetlight mesh network, and it’s all possible today. Now that’s a bright way to save money … and enrich lives. 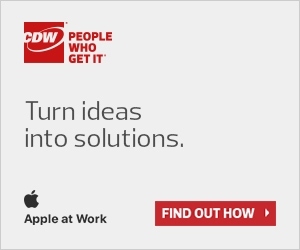 Learn more about CDW’s solutions for municipal governments.